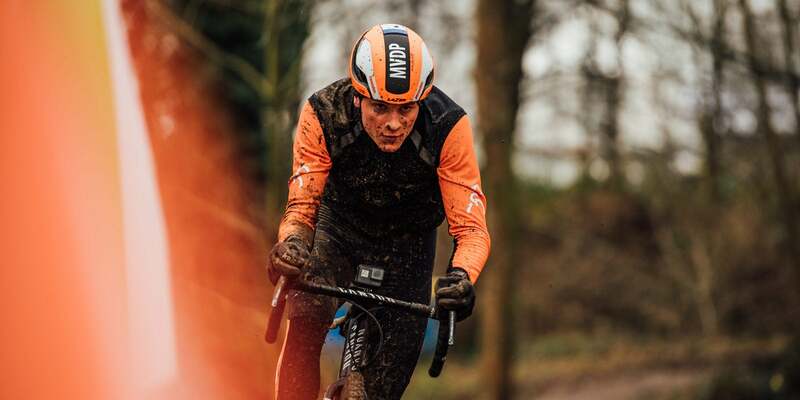 The Friday before the the Cyclocross World Championships is about course recon and today the recon revealed mud, lots of mud, on the Valkenburg-Limburg course in the Netherlands. It’s hallowed ground, the home of the infamous Cauberg climb and five UCI World Road Race Championships. The big stars were out getting laps under their belts and getting very muddy. The photographer, Balint Hamvas, was there capturing it all. PARIS–NICE & STRADE BIANCHE: OLD-STYLE RACING RETURNS!